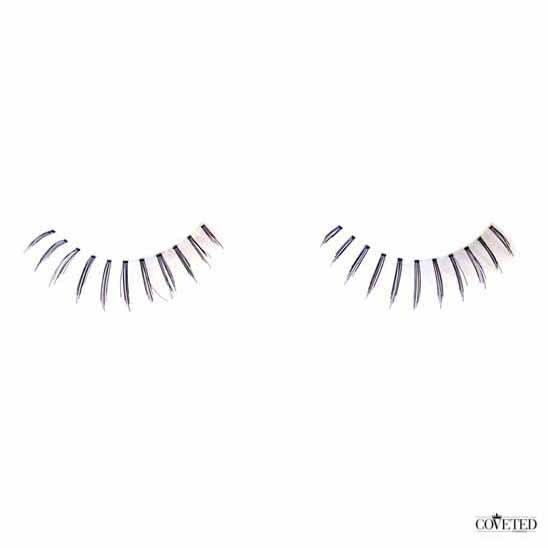 Dollface false eyelashes are meant for your bottom lashes to create a lush, doll-like bottom lash effect but they can also be worn on the top as they will accentuate your lash line with semi dense medium lashes for a funky look. Handmade with natural hairs, wear them up top for a subtle emphasis or on the bottom for a fun 1970’s Twiggy-like look. One would be surprised, but a number of our customers are still not very sure of how to apply false eyelashes. The thing is, for some people this process is very easy for them to learn but for others it takes a lot of practice before you can do it on yourself with ease. If you are unsure of how to apply false eyelashes on yourself there are a few things you should consider before trying to do so on yourself. First of all you can search online for video and tutorials for step by step instructions on how to apply them on yourself. These are great resources because you can learn at your own pace and stop when you need to. 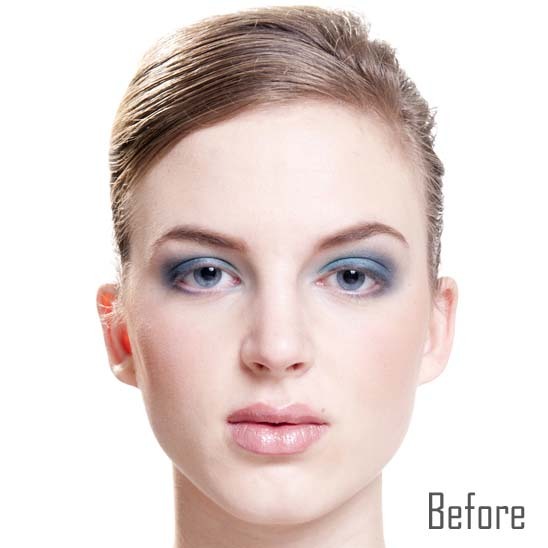 The second option is to go to a store and ask a professional such as a makeup counter at a department store and ask the rep to show you how to put it on. You can also watch and observe how the professional puts it on other people. Finally you can ask your friends or family who are more familiar with wearing them to show you.